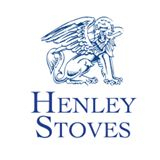 The Lincoln 5kW room heater stove combines contemporary stove design with a blend of traditional values. It’s attractive look and excellent cast iron build quality makes this stove an excellent choice for any customer. 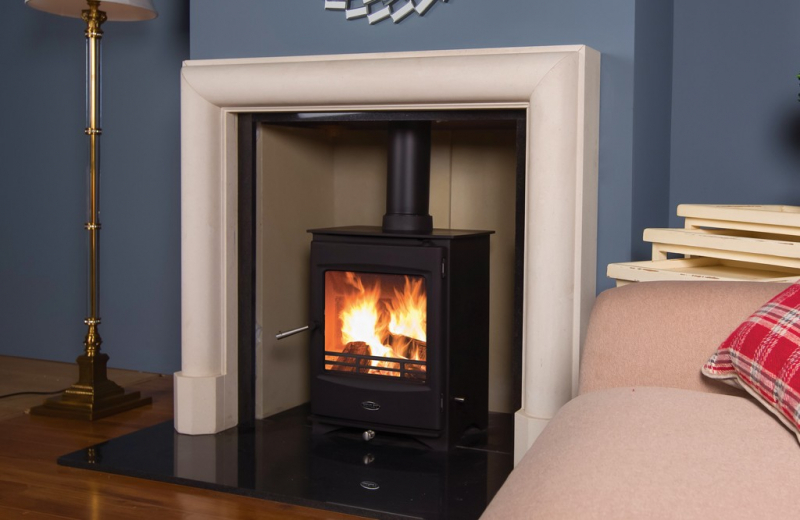 The Lincoln 5kW is available with or without a logstore.